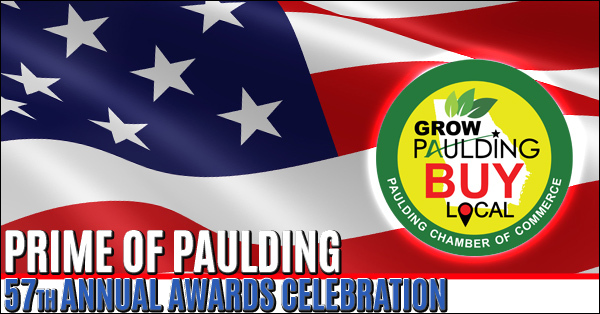 The Paulding Chamber of Commerce will host their Prime of Paulding 57th Annual Awards Celebration, presented by GreyStone Power Corporation, on January 20, 2018, at the Hilton Atlanta Marietta Hotel and Conference Center. 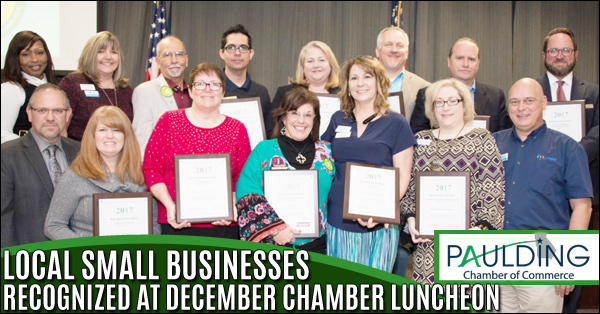 Recognition of Citizen of the Year, Business of the Year, Non-Profit of the Year, Community Partner of the Year. 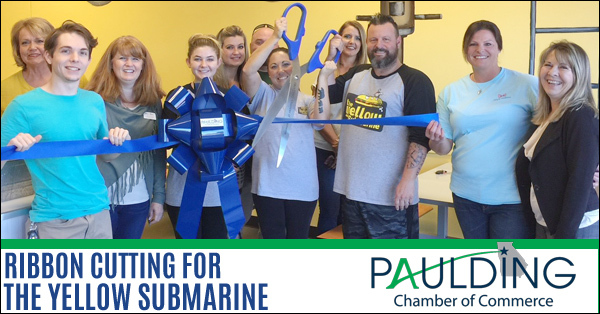 A Paulding Chamber of Commerce Ribbon Cutting Ceremony was held for MaidPro of Northwest Atlanta on Tuesday, December 12, 2017. 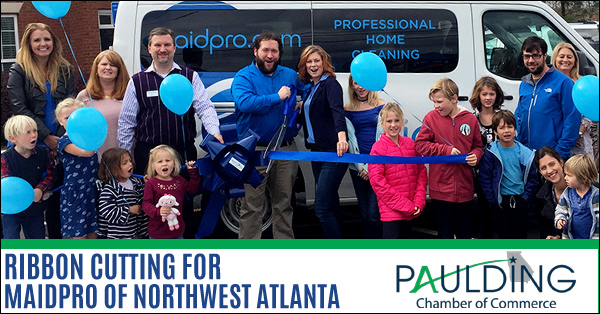 MaidPro of Northwest Atlanta is the franchise location that services our area and they are locally owned and operated by Joshua and Jana Peiffer. 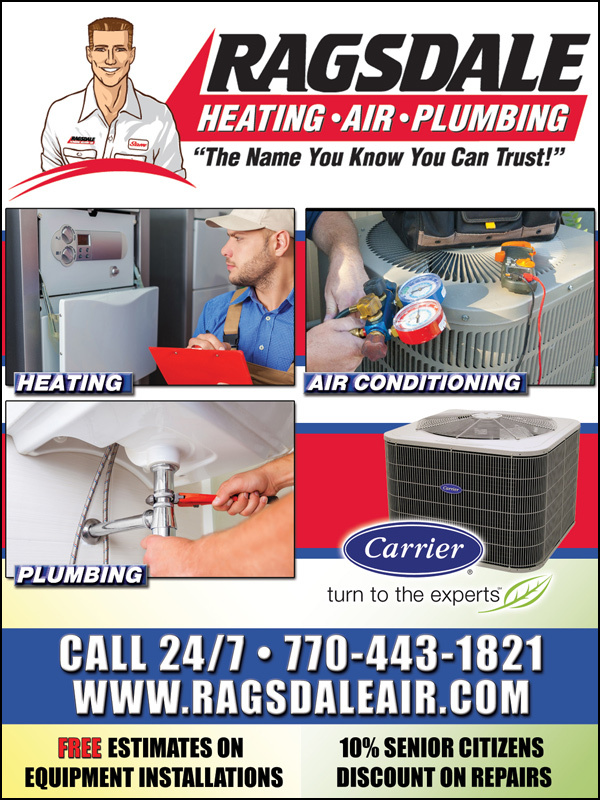 Paulding County Chamber of Commerce devoted their final 2017 event to recognizing small businesses throughout the county. Featured Speaker, Lorie Bomar, is the owner of Atlanta's Finest Catering. 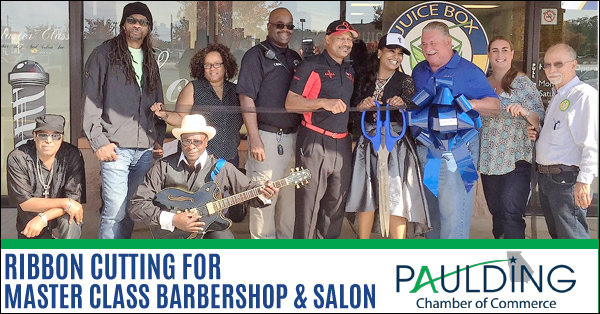 Ribbon Cutting for Master Class Barbershop & Salon, Inc.
A Paulding Chamber of Commerce Ribbon Cutting was held on Friday, November 3rd for Master Class Barbershop & Salon, Inc. Danielle Shakoor is the owner. She is a USMC Ret. Veteran and is a Master Barber and Cosmetologist who studied at the Oceanside College of Beauty in Oceanside, California. 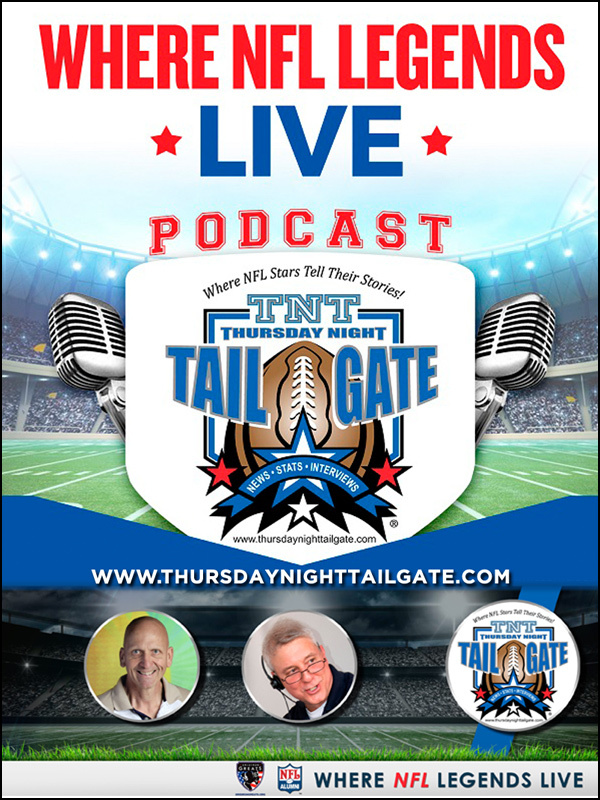 The Real Estate market is an integral part of our economy and nobody has their finger on the pulse of the latest market trends like Real Estate pundit John Adams. 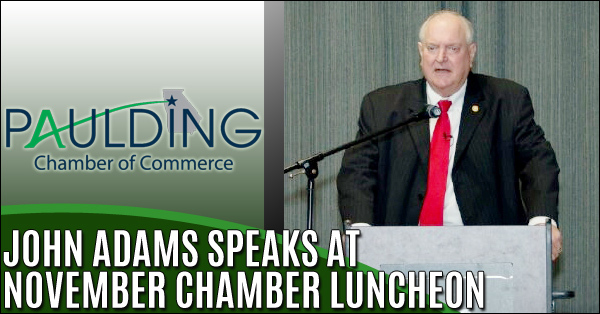 Adams was Keynote Speaker at the November Chamber Luncheon last week in Dallas. 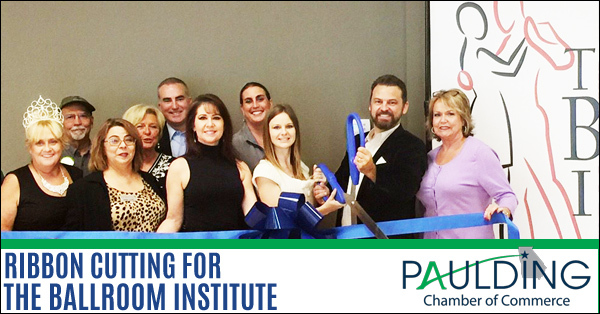 A Paulding Chamber of Commerce Ribbon Cutting was recently held at The Ballroom Institute. 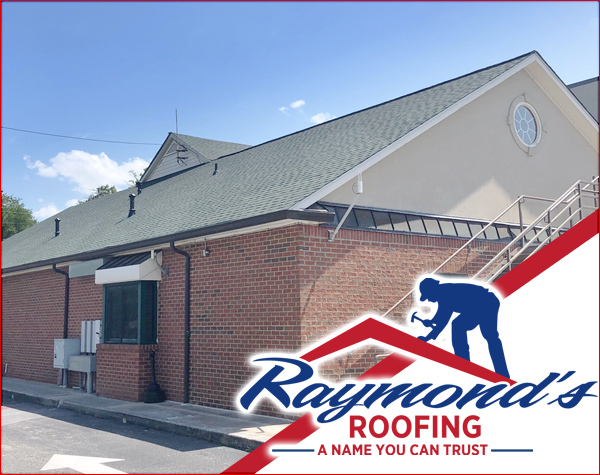 Located in Marietta, is a personalized ballroom dance studio, specializing in one on one private dance lessons, group classes, and practice parties, ensuring that you become a confident and comfortable social dancer in any situation. 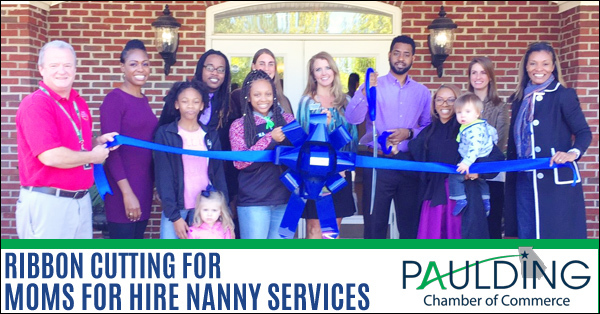 A Paulding Chamber of Commerce Ribbon Cutting was recently held at the Paulding Chamber for Moms for Hire Nanny Services, LLC. Moms for Hire Nanny Services, LLC is a household staffing agency. They help families find the perfect Nannies/House Managers for their homes. 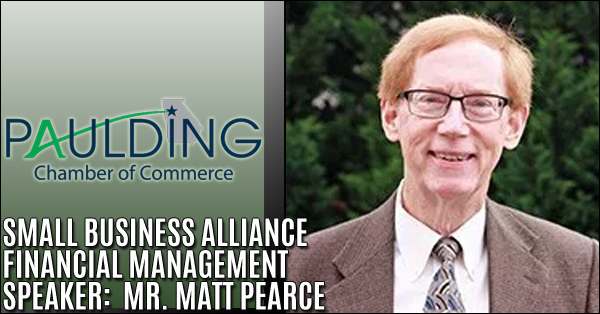 Small Business Alliance - Financial Management Guest Speaker: Mr. Matt Pearce Small Business Development - the University of Georgia Learn the basic concepts of financial management for small businesses and begin the process of understanding what your own financials are telling you! 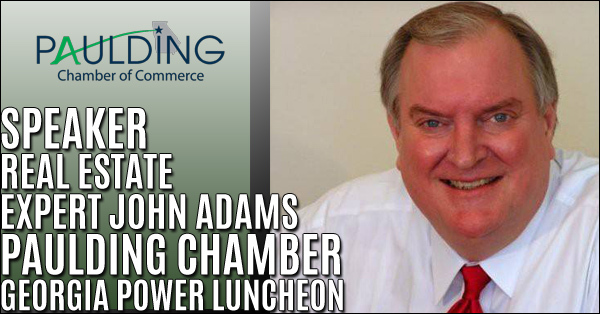 The Paulding Chamber of Commerce is pleased to announce that Real Estate Expert John Adams will be the speaker at the Georgia Power Luncheon sponsored by WellStar Paulding Hospital on Thursday, November 2nd at the Paulding County Community Senior Center. 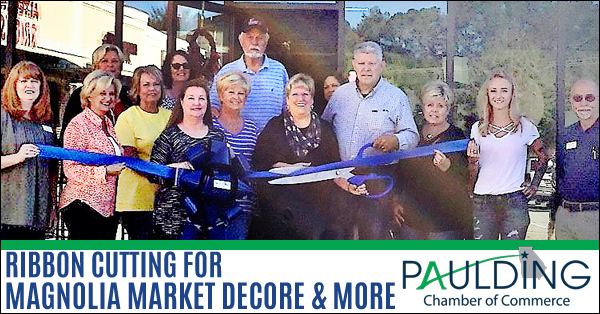 A Paulding Chamber of Commerce Ribbon Cutting was held for Magnolia Market Home Décor and More on Thursday, October 19th. 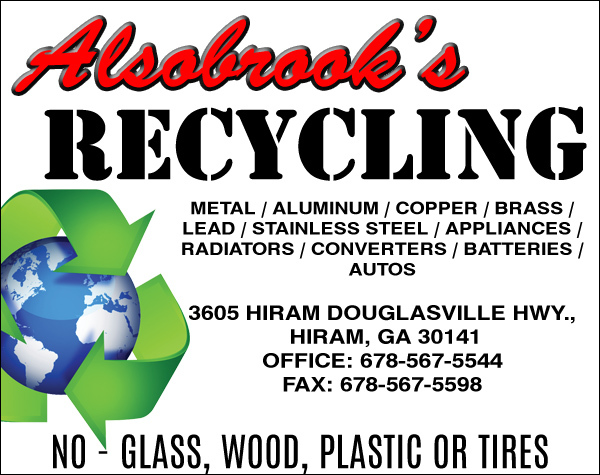 They offer a variety of Home Accessories, Painted and unpainted furniture, Dixie Bell Paint, Antiques and more. Magnolia Market Home Décor & More also offers booth rental. 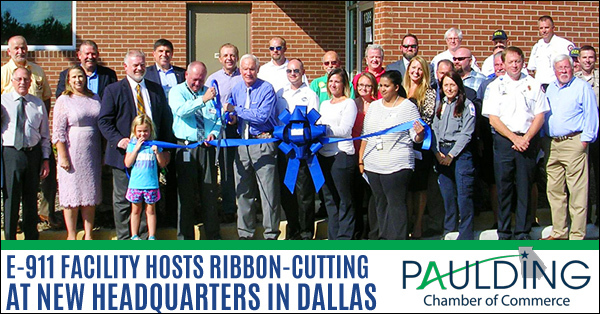 Paulding’s E-911 communications center has made the transition of staff and full operations into its newly constructed facility on Industrial Blvd in Dallas. 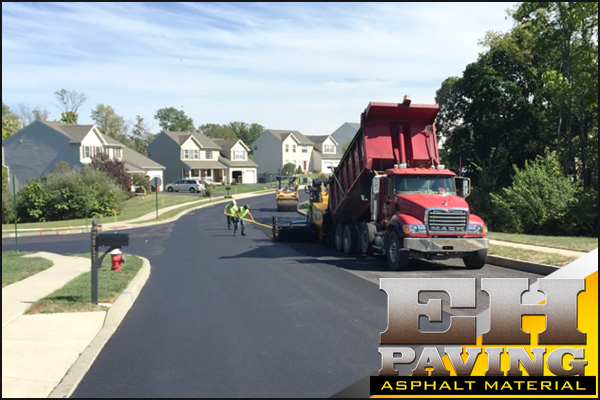 County officials referred to the finished product as being among the best in the state. 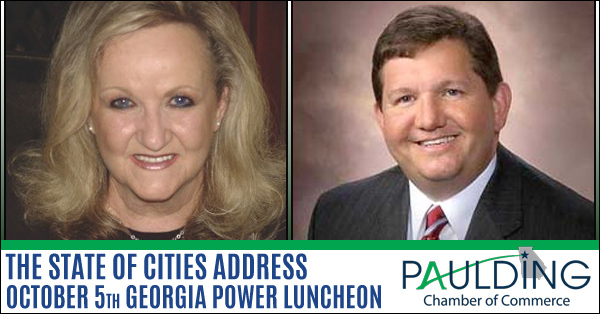 Boyd Austin, Mayor of Dallas and Teresa Philyaw, Mayor of Hiram will address the recent accomplishments and changes in their prospective cities as well sharing their vision for the future. Reservations are required for the luncheon. 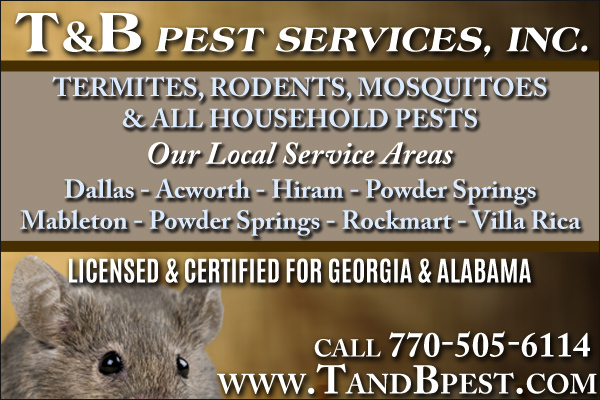 Call 770.445.6016 to reserve your space today. 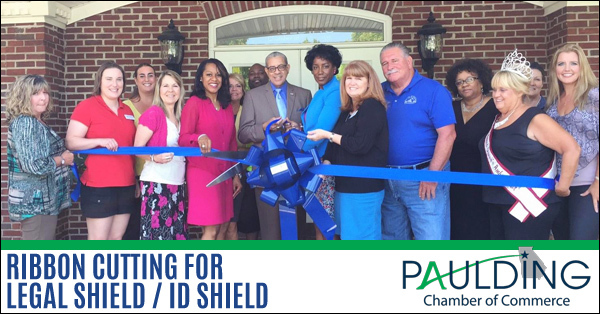 A Paulding Chamber of Commerce Ribbon Cutting was held for Legal Shield/ID Shield on Tuesday, September 19 th . Your local husband and wife team of Melvin and Sharon Larry are Network Vice Presidents. 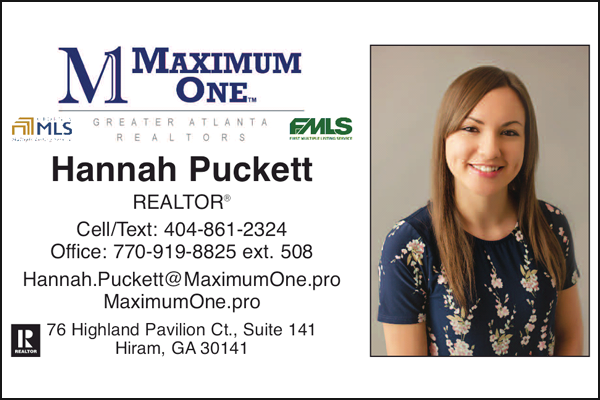 They can be reached at 404.918.4980.